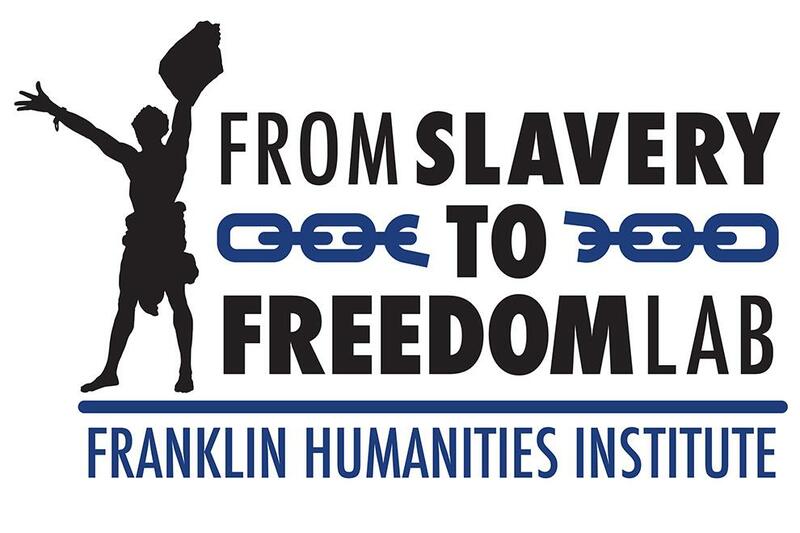 Join us to celebrate the launch of the "From Slavery to Freedom" Lab at the Franklin Humanities Institute. We will inaugurate the opening of FS2F by honoring the work and legacy of Professor John Hope Franklin. Our event will feature remarks from John Whittington Franklin of the Smithsonian National Museum of African American History and Culture, as well as John Gartrell, Director of the John Hope Franklin Research Center for African and African American History and Culture at the David M. Rubenstein Rare Book & Manuscript Library.